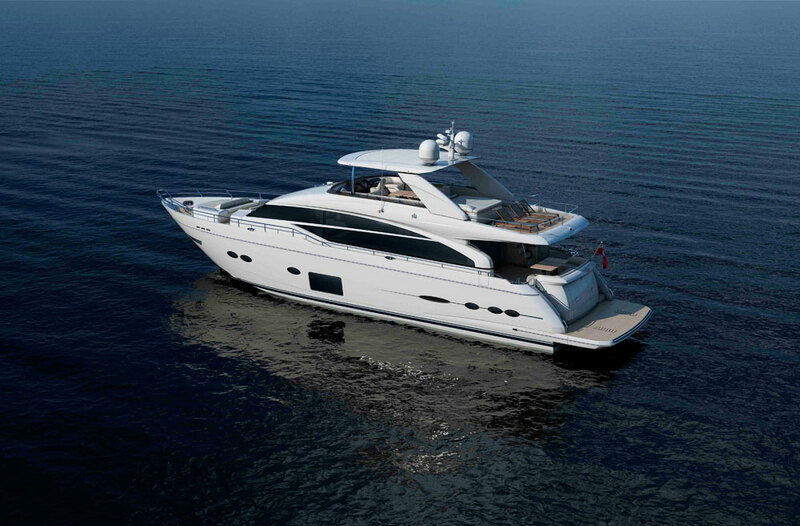 It seems that Princess Yachts are on the cusp of launching yet another newsworthy boat… the Princess V48 Open. 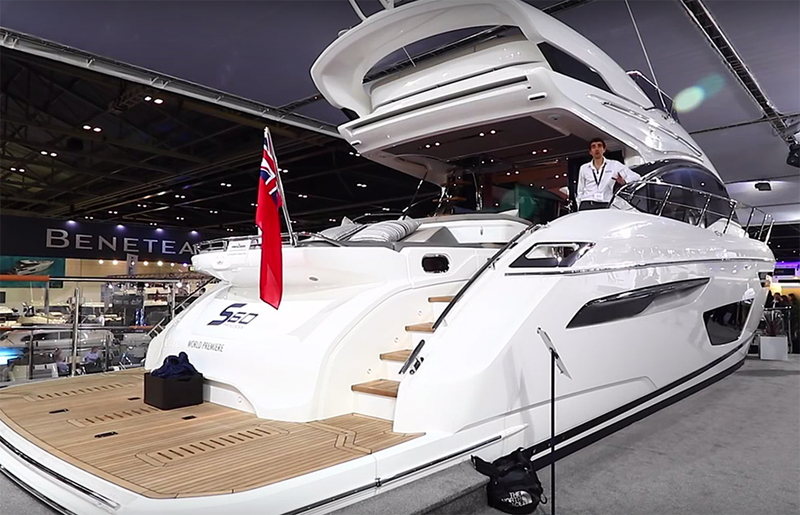 Yes, apparently the first Princess sports boat equipped with the new Volvo IPS engines and drive system is set to make its international debut this September at the PSP Southampton Boat Show. 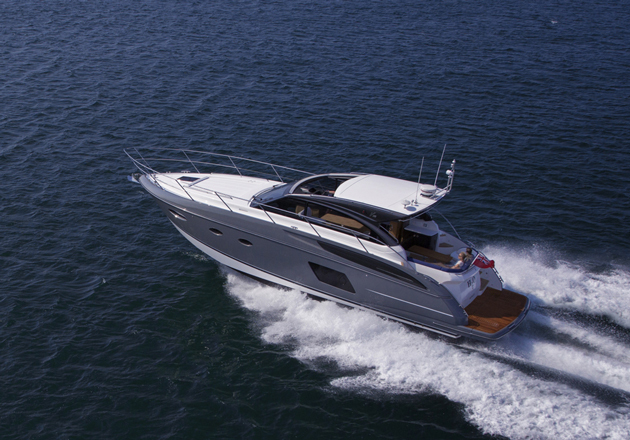 Designed to combine an authentic ‘open boat’ experience with the user-friendly simplicity of IPS, the Princess V48 Open employs a spacious cockpit with communal seating, plus a further ‘J’-shaped seating section adjacent to the helm. 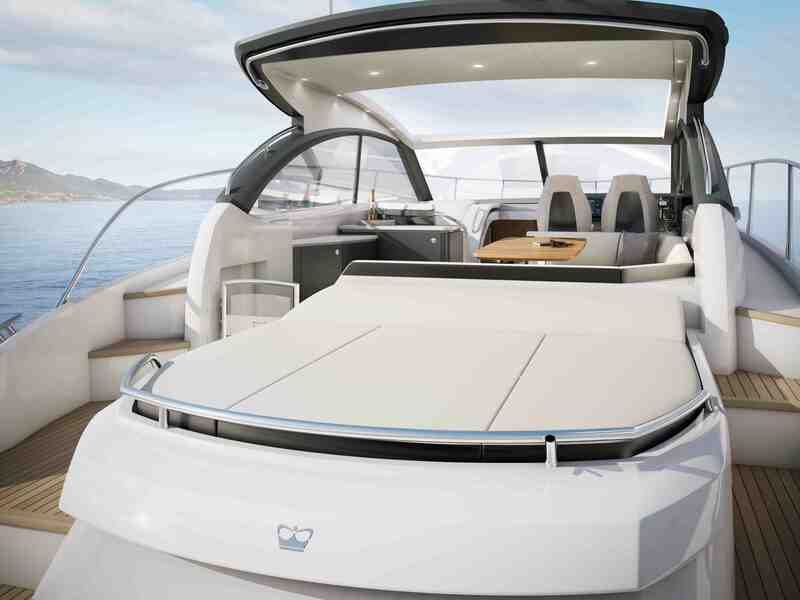 Aft of the cockpit, a generous sunbed sits above the tender garage and an electrically operated sliding sunroof lends extra weight to the open-air theme. The new Princess V48 Open Cockpit design due to show at Southampton. Like her sister model, the Princess V48 Open uses a resin-infused hull to help reduce weight, improve planing times and ramp up the running efficiency - and in combination with Volvo’s IPS system, the company’s claims that she ought to be ‘a highly capable craft both at sea and at close quarters’ would appear pretty well founded. 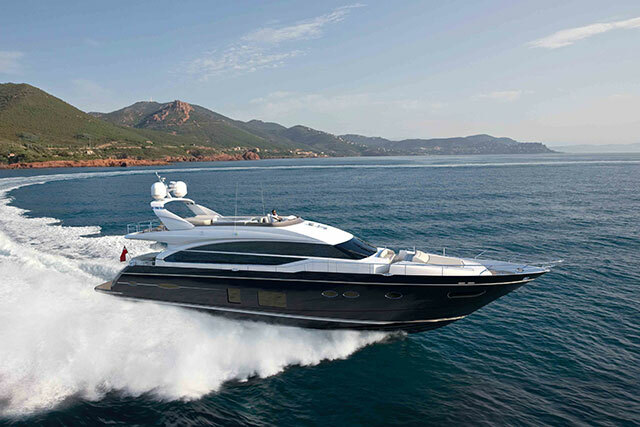 The tender garage is large enough to house a 3.25-metre jet RIB and the below decks configuration provides space for up to six guests with two en-suite cabins, a full-beam stateroom amidships and a forward guest cabin, which can be specified with an optional ‘scissor berth’ for twin or double beds. 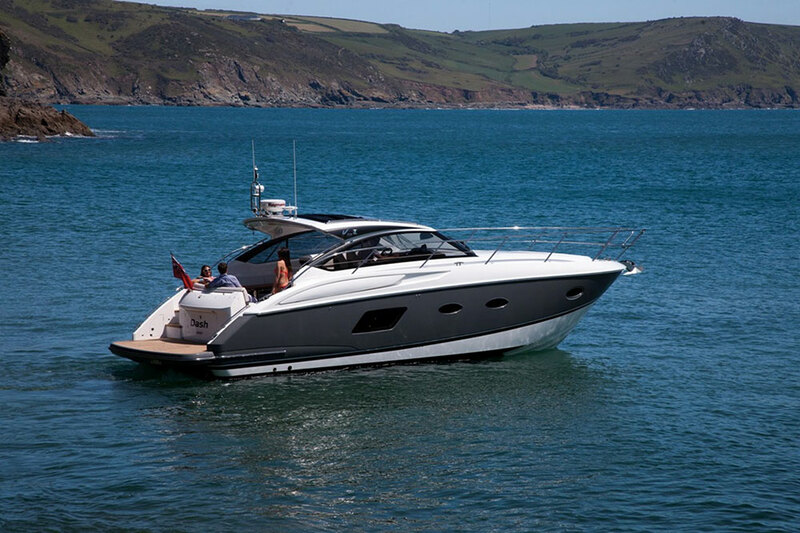 In short, the Princess V48 Open is likely to be a very attractive boat - and just in case that isn’t enough good news for Princess fans, it turns out that National Boat Shows has signed a two-year contract with the Plymouth-based builder to exhibit at the 2014 and 2015 London Boat Shows. 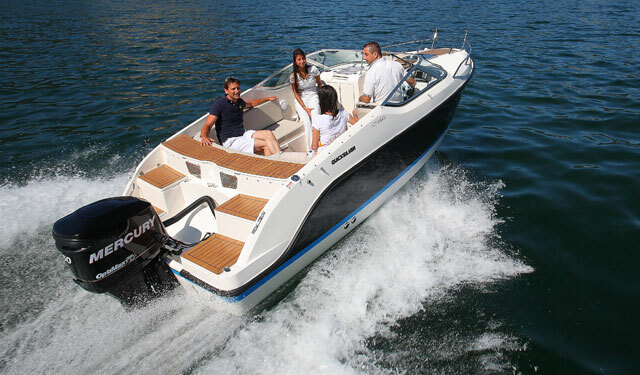 In the wake of Sealine’s well-documented struggles (see A Fine Line: Fairline and Sealine), it’s good to see a British boat builder doing so well. 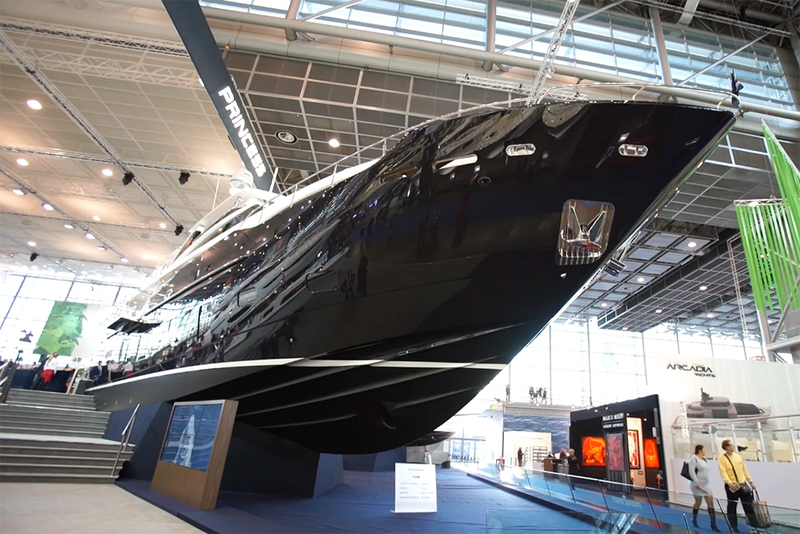 We look forward to seeing the boat in the flesh at Southampton.